Anika Tech Support understands the fact that things have changed a lot in recent years. We have acknowledged the importance, growth, and diversity of clients along with the various types of devices and technology they. We know in recent years this has increased and this means the requirement for sustainable WiFi and connectivity are crucial for any business. We support you and to help you sustain the wireless connectivity and improve your Business WiFi. Network Slowdown, Weak coverage and signal, intermittent dropouts are all starting to be more and more visible as the technology progresses and the business networks are not kept optimal or maintained to a high standard. To solve such issues, Anika Tech Support installs, Fixes, Supports and manages wireless networks which ensures uptime, efficiency and user productivity also we plan upgrades to proactively handle the ghastly growing traffic on the network. Anika Tech Support offers complete and ample Wi-Fi installation services promising the professional and fast deployment of the user’s wireless networks. We will install, resolve the troubleshoot issues, and support all characteristics of wired as well as Wi-Fi networking of your commercial premises. We will troubleshoot and resolve every problematic aspect of your network to make sure that your users have a fantastic fast and effective connection and user experience. At Anika Tech Support, our goal is to incorporate the new solutions as required to help proactively progress the technology in your business and have the best solutions implemented into your day to day use of technology, ensuring that your users are able to use new technology without any system glitches or malfunction which you might have faced otherwise. We are aware that the installation phase of any every project can be challenging given the limited access to various locations such as high walls or ceilings. In any such case, we make sure that we are carrying a ladder or portable lift with us. The report that we make at the time of site visit helps us ensure that we are carrying everything that we might require during installation and for support contracts in order to operate smoothly. For new installs we design the location of antennas as well as the access points using the survey report. If the report survey shows the heighted locations, portable towers, steps and other platforms may be required. At Anika Tech Support, we understand the importance of secure yet fast commercial Wi-Fi for the businesses of today’s corporate world. Its irrelivent if your business is operating on small scale or the large scale. In today’s world, a reliable network solution can ensure the productivity of work. Many organizations are turning towards the wireless technologies for enhancing the efficiency and effectiveness of business processes and communications. 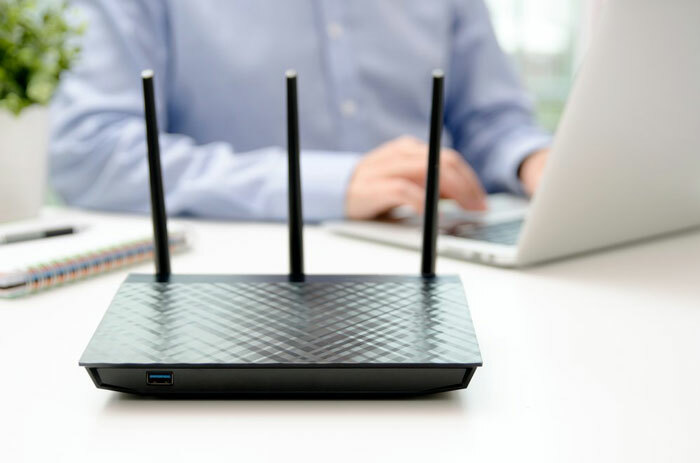 When you are working at a commercial scale, the number of devices connected to your network will only increase which makes it extremely important to have a fast, reliable, and high performing commercial Wi-Fi solution in place. Anika Tech Support specializes in the planning, designing, and installations of business and commercial Wi-Fi. We offer robust yet reliable network solutions to all businesses in London and the surrounding areas, our service will ensure the fulfillment of commercial needs and for ensuring the efficiency of productivity. Our team can help you with specifying, sourcing, and installation of Wi-Fi services. Not only that, our team will also help manage the network service along with provision of 24/7 support. We are currently working with diverse business sectors, and some services we offer is small business Wi-Fi, Corporate WiFi, Wifi Upgrades and WiFi Maintenance. 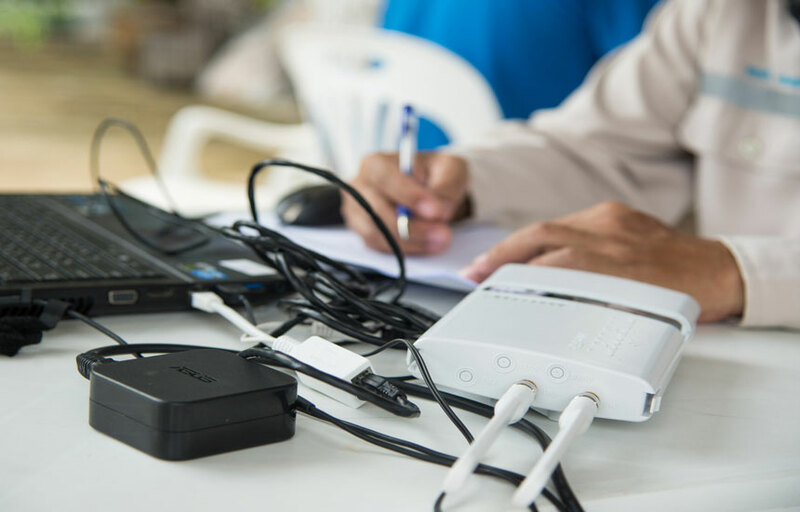 The team at Anika Tech Support will provide exceptional area coverage and network performance. Anika Tech Support offers managed Wi-Fi services which will support your network and keep wifi monitored and optimal for business use. As we know, weak internet can have a negative effect on work productivity. Our team will provide each and every service required by your business to ensure the efficiency of network uptime. Once we have installed the management system, we will provide you with a bespoke SLA and ensure your business has the right level of support required. So if your having trouble with your existing Wireless Network, looking to upgrade your corporate WiFi, business WiFi, Commercial Wireless network or even if your just looking for the support of a reliable trustworthy team to help you identify, and resolve any Wireless issues then look no further Anika Tech Support are able to assist you use the quick contact form below and submit your inquiry and the team will be in touch.